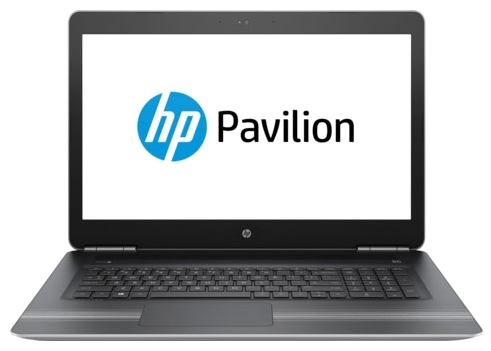 Model: The HP Pavilion 17 is an interesting laptop to look out for as it serves well as a multimedia laptop or a gaming laptop. What lies beneath its hood is the highly popular Intel Core i7-6700HQ, which is of the high-end Skylake series. It consists of 4 cores (up to 8 threads thanks to Hyperthreading), 6 MB of cache memory. Its clock rate ranges from nominal 2.6 GHz to 3.1 GHz in 4 cores, 3.3 GHz in 2 cores or 3.5 GHz in one core thanks to TurboBoost technology. With this processor, performing demanding tasks, such as video editing or 3D rendering is a breeze. The graphics used is the Nvidia GTX 960M with 2 GB of GDDR5 memory, the entry model of Nvidia to the high-end range of current laptop graphics. In addition, it features 12 GB of DDR4 RAM occupying both motherboard sockets. The dedicated DDR5 GTX 960M GPU makes this laptop idyllic for entry level gaming. 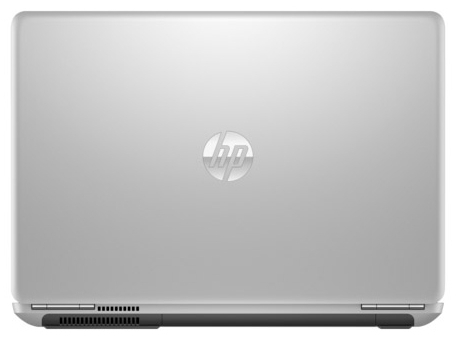 It is fitted with a matte 17.3-inch IPS display with a resolution of 1.920 x 1.080 pixels. Visuals of demanding games with intensive graphics appear good, but is still not as impressive as some gaming laptops. Furthermore, the PWM flicker free panel is great for the eyes. By enabling the Nvidia Optimus technology, heat is greatly reduced and battery life is increased when the dedicated graphics card is not used. Storage wise, it comes with a 2 TB 5400 RPM SATA hard drive as well as a 128 GB M2 SSD. 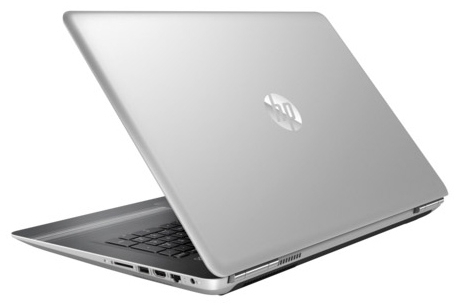 Connectivity options on this laptop (which appears limited compared to its rivals) include two USB 3.0 ports, one USB 2.0 port, one Gigabit network port and a wireless receiver Wifi AC Dual Band with Bluetooth 4.2. It would have made a remarkable gaming rig if it came with integrated with G-Sync, Macro keys, USB Type-C, DisplayPort, NVMe, or a Thunderbolt 3 port. But that clearly isn't what HP is aiming for. 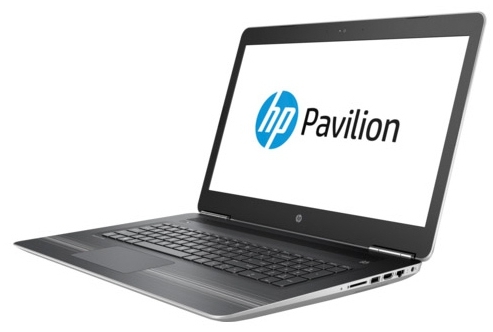 The Pavilion 17 is meant to be a powerful working laptop. It will perform graphic simulations and similar things well. Its weight is pretty light at 2.85 kg considering that its build is largely plastic. It comes with a full-size island-style backlit keyboards and a touchpad with multi-touch gesture support. Sound quality is beyond average as it is equipped with powerful speakers from Bang & Olufsen. It is also mounted with an optical drive. With its dimensions measuring at 41.6 x 27.9 x 2.99 cm, it maintains a profile sufficiently versatile for ease of carrying about. Battery life is reasonable as it comes with a 6-cell, 62 Wh Li-ion battery. 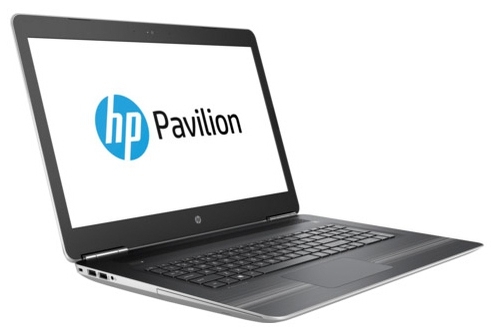 The Pavilion 17 may be lacking certain high-end features, yet it remains a powerful laptop with top-notch specs.